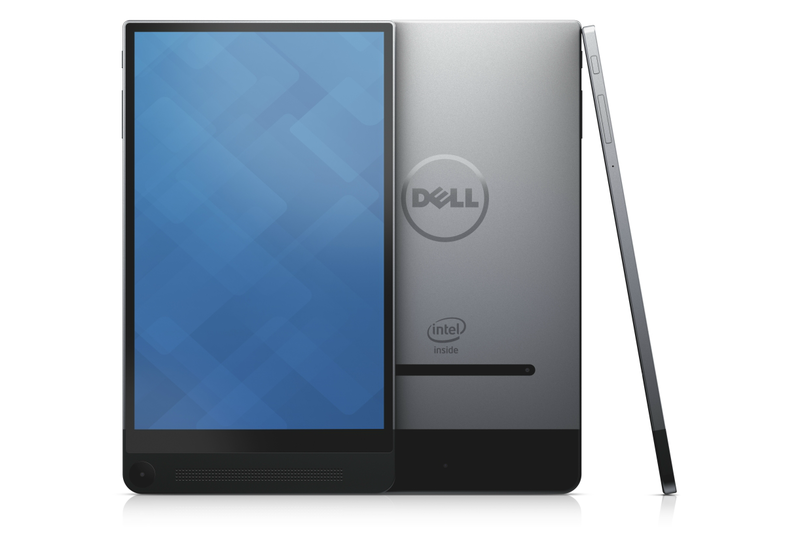 The parade of superlatives known as CES lumbers on today as Dell trots out what it's calling the "world's thinnest tablet," the Venue 8 7000. Not listed in Dell's spec sheet: The fact that the device is nominated for my coveted "Blandest Name for a Cool Gadget" award alongside the Asus Transformer Book T300 Chi. Stiff competition this year. We got a chance to go hands-on with the Venue 8 7000 earlier this year. At a mere 6mm thick I do think Dell's within its rights to call this the thinnest tablet available, and it's a sleek-looking minimalist device—very similar to the new XPS 13 laptop, in fact. 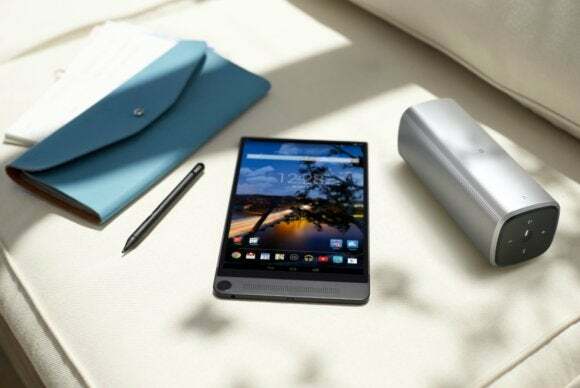 The Venue 8 7000 Series features an 8.4-inch, 2560x1600 edge-to-edge display powered by a modified Intel Atom quad-core processor clocked at up to 2.3GHz. Also, a notable surprise: There actually is a MicroSD slot in this thing, contrary to what we thought back in September. That's good, because there's only 16GB of internal storage—being able to supplement that with up to 512GB of MicroSD space is a huge boon. "In addition, customers will be able to do simple linear or area measurements with a photo, like measure the length of a sofa or the area of a room." In other words, screw tape measures. Forever. Throw them out. Or at least use them only for dumb things, like fake sword fighting. We'll have a more extensive look at the Venue 8 7000 Series in the future, no doubt—and that future isn't far away, considering it launches today (January 6) for $400 on Dell.com.